Seat is preparing an ambitious restructuring plan for the next five years, the last solution to save the Spanish brand, which is currently in a difficult financial situation. 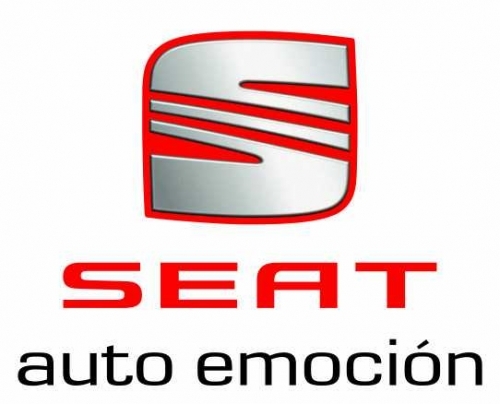 Seat is preparing to face a difficult period over the next five years, the officials announced an ambitious restructuring plan, the last chance for the Spanish to exist as an independent brand. Statements were made by James Muir, the new CEO of Iberian manufacturer, the man who replaced Eric Schmitt in September last year. Muir admitted that people driving the Volkswagen Group are not at all pleased by how the things work and the frustration is growing every day. “This is the last lifeboat to Seat. It makes no sense to think of something else”, said Muir. The restructuring plan involves operating within the Martorell factory near Barcelona, able to give birth each year a number of 500,000 new vehicles. To become profitable, the plant should operate at a capacity of 90%, currently operating at 60%.